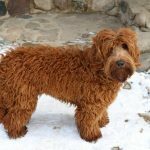 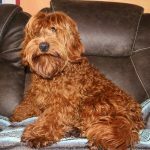 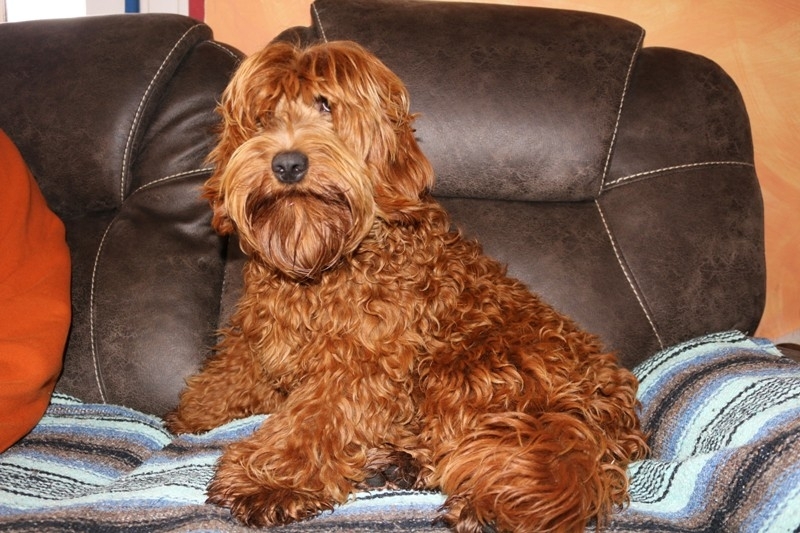 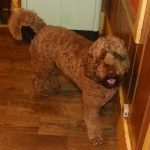 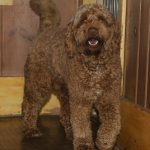 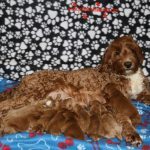 The price of our Labradoodle puppies for sale in MI is $3000. 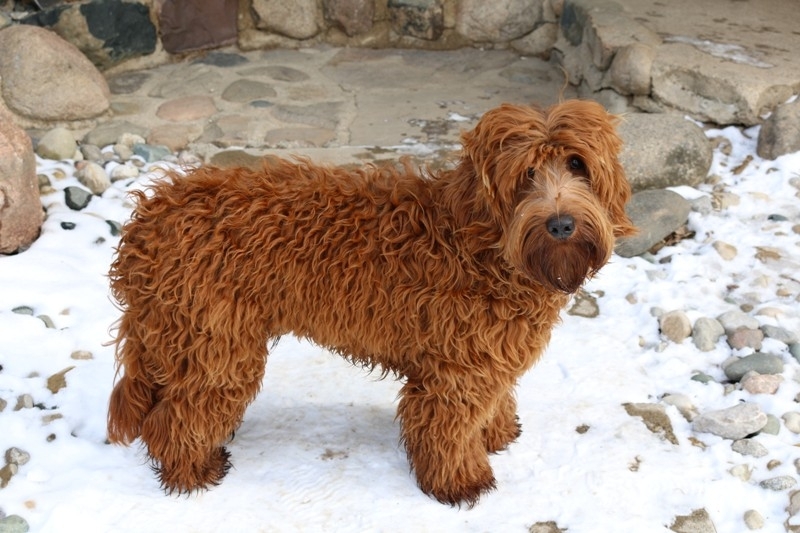 All labradoodle puppies are chosen according to order of deposit. 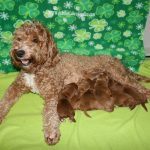 Selections will begin at 7 weeks. 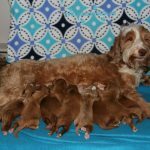 Breeder reserves the right to retain any pup for the breeding program. 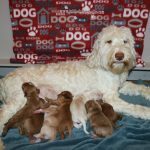 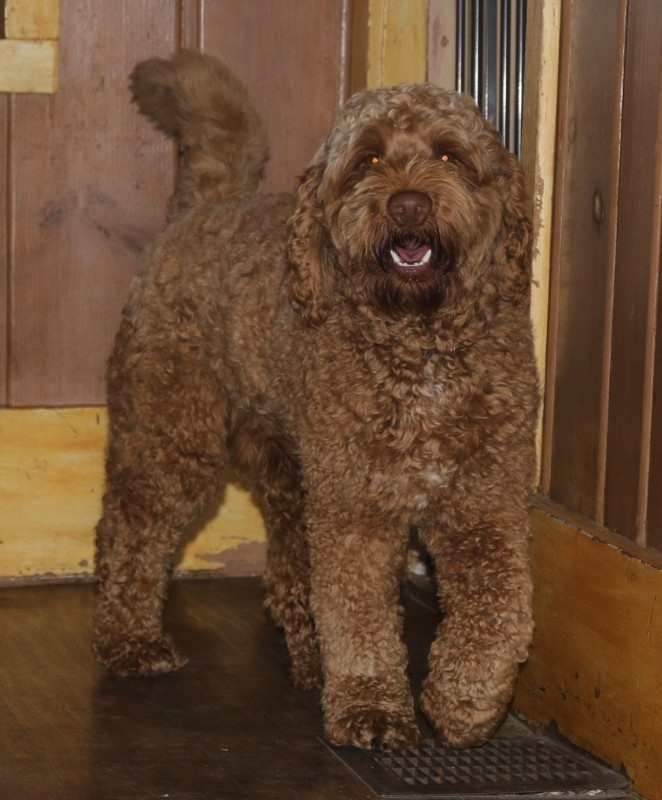 To view the available Labradoodle puppies in MI, please click on dog names or photos.